Mahy Drysdale has won the men's single sculls at the Rio Olympics. The kiwi collected our gold second medal of the Games with a dramatic photo finish victory. Drysdale went to the final as the defending Olympic champion and title favourite. However , Croatia's Damir Martin had other plans. The Croatian led the field by a boat length after 1000m but by the 1500m mark Drysdale was in front and he appeared to have the race under control. 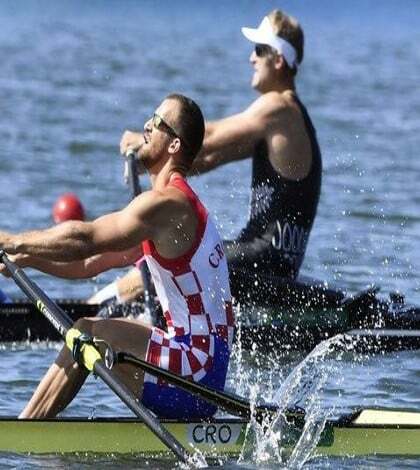 But a amazing burst by Croatian falsely beating Drysdale right on the line.